Solar Power World has announced the winners of their 2013 Leadership in Solar Program. 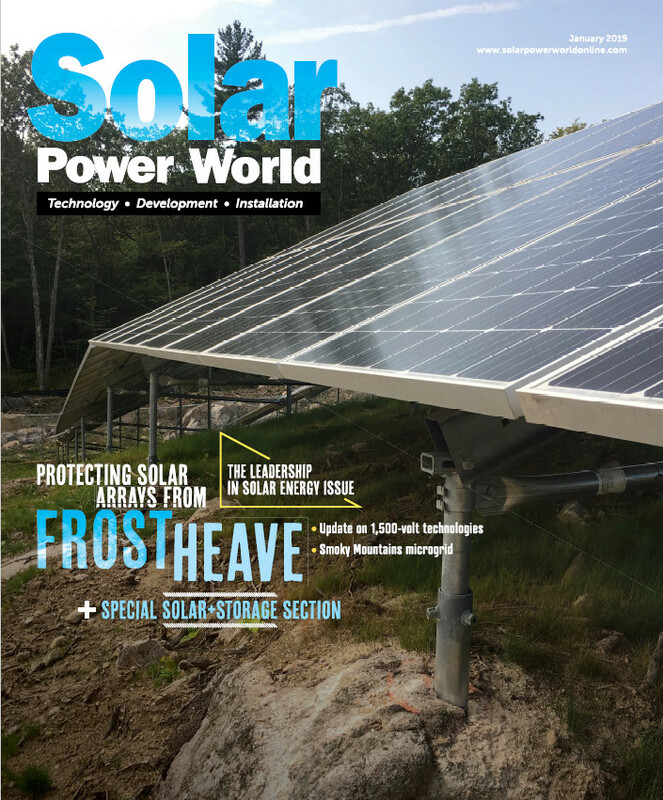 The magazine created the Leadership in Solar in 2011 to recognize solar industry excellence across all segments of the industry. Each January, Solar Power World gives its users the opportunity to vote on the companies best exemplify what solar manufacturing is. Voting is open for the 2014 Leadership in Solar awards. Winners will be recognized in the November issue. Countdown To SPI: A Conversation With Spire Corp.